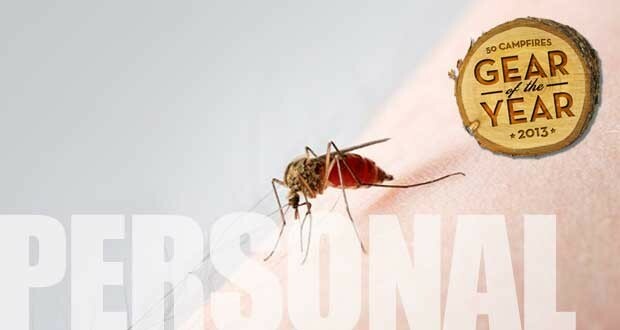 Our personal category includes, well, just about anything you would use on your person. 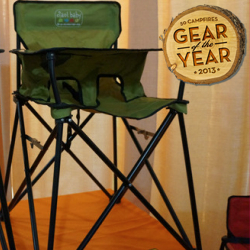 Chairs, cups, backpacks, camp towels, etc. 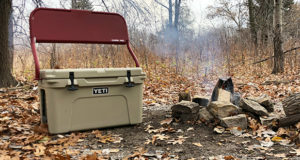 There are about a million different things you can buy these days that claim to make your camping experience easier, safer and more enjoyable. 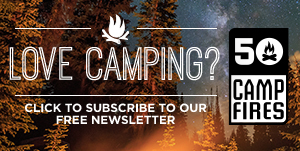 Here are our picks for items that you’ll be glad you threw in your camp box. 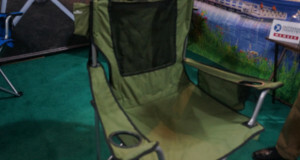 The basic camping chair design hasn’t changed in a long time. 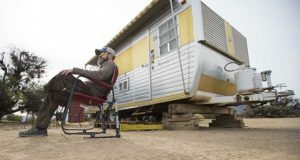 The modern camping chair became popular for good reason: they’re easy to haul because they’re compact when you fold them up. The problem is that they’ve never been that comfortable. We’ve all tolerated that because we’re in love with how compact they are. 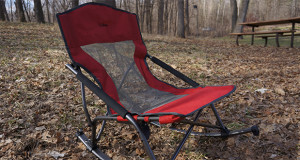 The Strongback Chair gives you both comfort and a compact design. 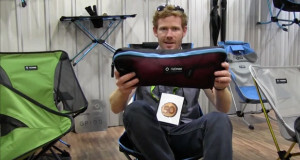 They’ve added an aggressive lumbar support that you have to feel too appreciate. 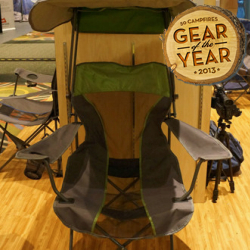 It’s unlike any camping chair you’ve ever sat in. 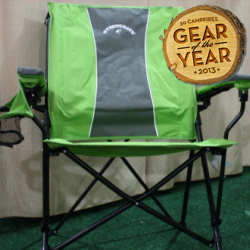 We guarantee that you’ll be logging long hours around the campfire in the Strongback Chair. We like the Kelsyus Canopy Chair because it’s just so darn clever. On a scorching day you’ll be so glad that you can flip a roof up over your head for some sun protection. Raining? You’re covered. 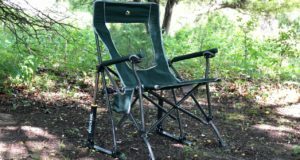 It folds up the same way a traditional camping chair does with one neat addition – the roof snaps around the chair and doubles as a bag. Very cool. 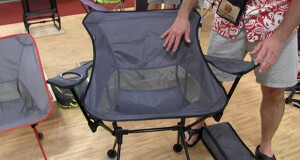 It’s obviously going to be a little heavier than your regular chair, but for the right situation it’s invaluable. The Ciao! 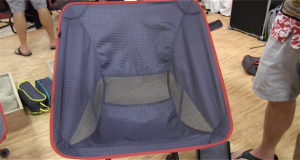 Baby Portable High Chair is a must for active parents. 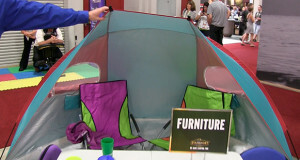 Yes, it’s great for taking the little ones camping, but you’ll be grabbing it at a friends house, at a party on your lawn, at the restaurant, at the in-laws, at a wedding, etc. It’s a wonderful thing to have in the car for parents that are on-the-go. Every parent knows that rubbing the right thing on a child’s bruise or cut at the right time can make all the difference. Unfortunately, it’s not that easy to know what to grab these days. Too many things have harsh ingredients that you’d rather not rub on your child’s skin. 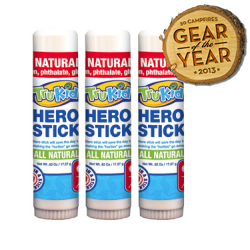 The TruKid Hero Stick fills the void and deserves a spot in your camp box. 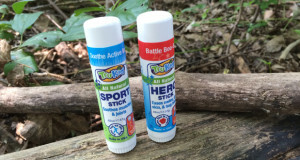 You can put it on cuts, scrapes, bug bites, dry skin and more. It also doesn’t hurt that it’s called the “Hero Stick.” That name alone would get rid of the tears in most cases. 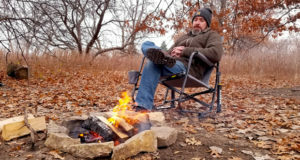 When you combine it with the all natural, soothing ingredients, it makes the product a 50 Campfires Editors Choice. 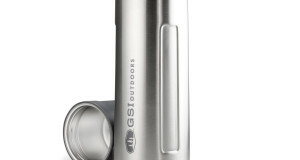 We’ve all seen our share of stainless steel water bottles. They all do a great job of insulating, because let’s face it, the “vacuum insulated” is pretty much the same on most bottles. After you use a lot of them you start to get picky about the cap. Does it leak? Is it comfortable? Is it easy to clean? 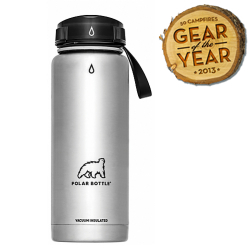 The patented half twist cap is what sets Polar Bottle apart. 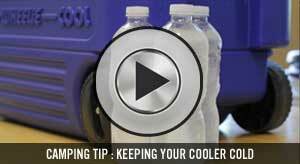 Give it a half twist and a rubber washer thingy (which is easy to remove and clean) opens up so you can drink. Give it a half twist to shut it and it doesn’t leak a drop. It’s easy. We like easy.